Test your music knowledge to the max and compete against your friends and family. Play single-player or two-player via bluetooth. 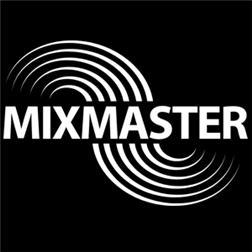 Choose your level of difficulty, beat the clock and power-up your score to become the ultimate MixMaster! •Mixes and Genres are generated from the Nokia MixRadio database with millions of possible variations of mixes. Look our for updates in the near future!